Good things really do come to those who wait. 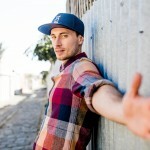 It has been eight years since the charismatic Melbourne MC PEZ (Perry Chapman) dropped his fabled debut, A Mind Of My Own – yielding the summer anthem The Festival Song with 360 and neo-soulstress Hailey Cramer. 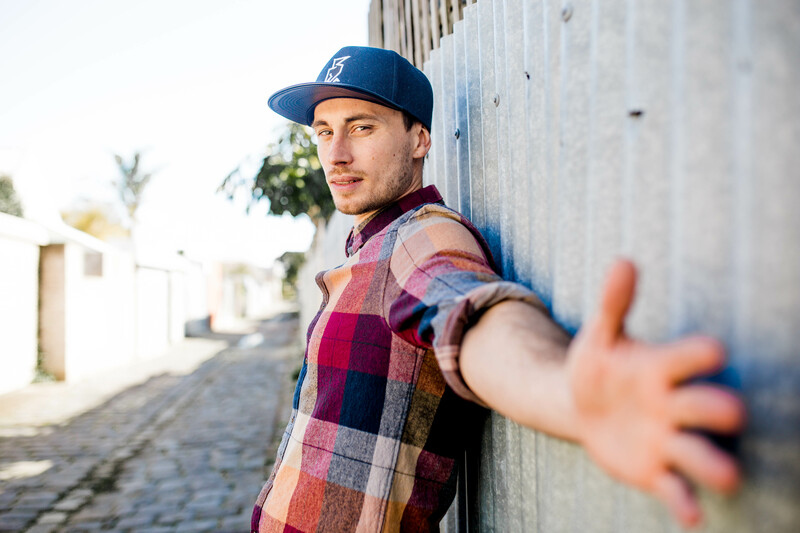 Now he’s making a triumphant return on EMI with Don’t Look Down – a hip-hop blockbuster boasting legendary guests like Paul Dempsey, Paul Kelly and longtime ally 360. As PEZ lost momentum creatively, anxiety crept in. “After having that little hiatus, then trying to get back into the swing of it, I think there was probably a lot of self-doubt as to whether I even could.” In late 2012 PEZ aired The Game. His first foray into self-production, the breezy single was intended to be an underground teaser. But PEZ found himself with another triple j add. “It freaked me out even more!,” he says. “It felt like there was this pressure of people expecting me to suddenly be coming back and be in a good place – and I was kinda in the total opposite.” In fact, PEZ was secretly too apprehensive to finish songs, let alone share them. Even during that “hiatus”, PEZ collaborated – notably rapping on 360’s Utopia smash Live It Up. And the live fave gigged, last hitting the road with ’60 in 2014. Yet embarking on Don’t Look Down saw PEZ rediscover his passion for music – and his mojo. It was “therapeutic”. The emerging beatmaker aKidCalledJay became pivotal to the album. PEZ randomly bumped into this old basketball pal at a 360 show and realised that he was now producing. Jay would assume the role of PEZ’ motivator. “We just ended up building this chemistry.” PEZ also teamed with M-Phazes (Eminem), Styalz Fuego (an ARIA “Producer Of The Year” for his work alongside 360), and, from A Mind Of My Own, Matik. Don’t Look Down charts PEZ’ evolution. “I feel like my perspective has shifted quite a bit, just with age maybe – just maturity,” he ponders. “You start to see the world a little differently.” Above all, he’s living in the present – transcending youthful cynicism and learning not to “fixate” on hypotheticals or simply “overthink”. 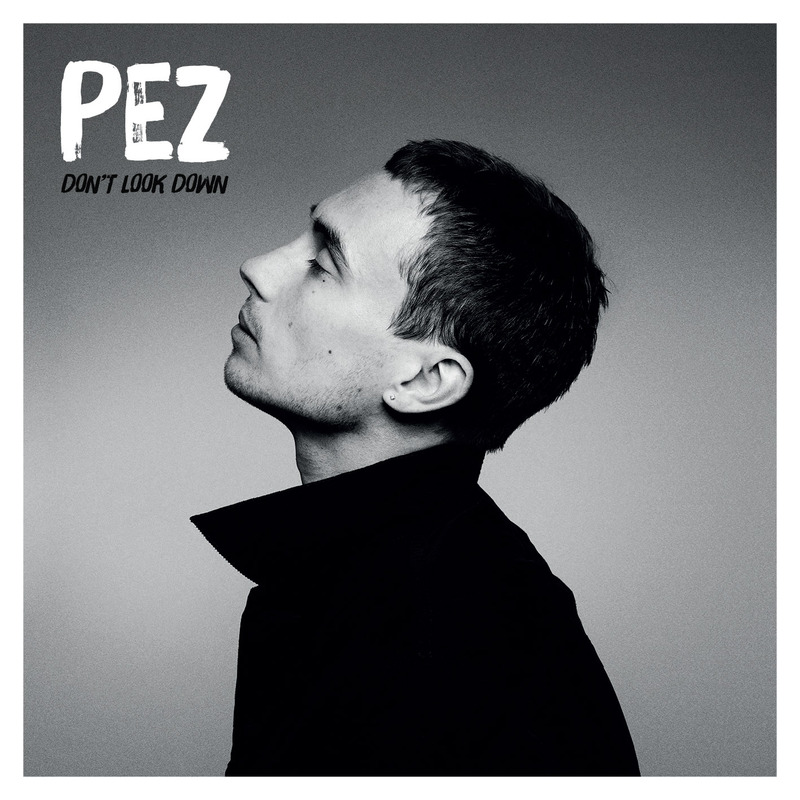 The album’s figurative title, Don’t Look Down, is recycled from a track a novice PEZ cut with his brother Tys – and it served as a bold mantra. “It really did feel like going head-on into the fear and just look the Devil in the eye,” he says dramatically. PEZ wrote Don’t Look Down as an all-new song for his daughter, roping in rising Sydney electro-pop star Kota Banks. Don’t Look Down reveals varying shades – and tempos. Paul Dempsey brings his urban blues to Calling Out – the tuneful lead single. Says PEZ, “I spoke to my label and was like, ‘I really need someone who’s got pain in their voice to be able to sing this and make it believable. '” When the alt-rock Dempsey was proposed, no one reckoned he’d roll with it – but they were wrong. “He came back really quickly and was like, ‘I love it – I love the lyrics, I really connect with it, I’d love to do it. '” The next night, the Something For Kate frontman visited the studio, recording Calling Out in two takes. Nevertheless, PEZ is loyal to his posse – and many names on Don’t Look Down will seem familiar. 360 raps on two tracks – one the defiant, rockin’ banger They Try To Tell Me. “We’ve had a history of writing just kind of tongue-in-cheek, funny stuff together,” PEZ says. Others reappearing include Hailey Cramer (PEZ’ live vocalist), Tys, and singer/songwriter Raymes. The cruisy Arie-Elle, PEZ’ moonlighting photographer, elevates the powerful closer No One. Indeed, no matter how dark his music, PEZ ultimately offers “hope”.